Top-quality, one hundred percent pure micronized Creatine Monohydrate. It contributes to rapid increases in muscle mass and strength! Bet on a proven supplement! 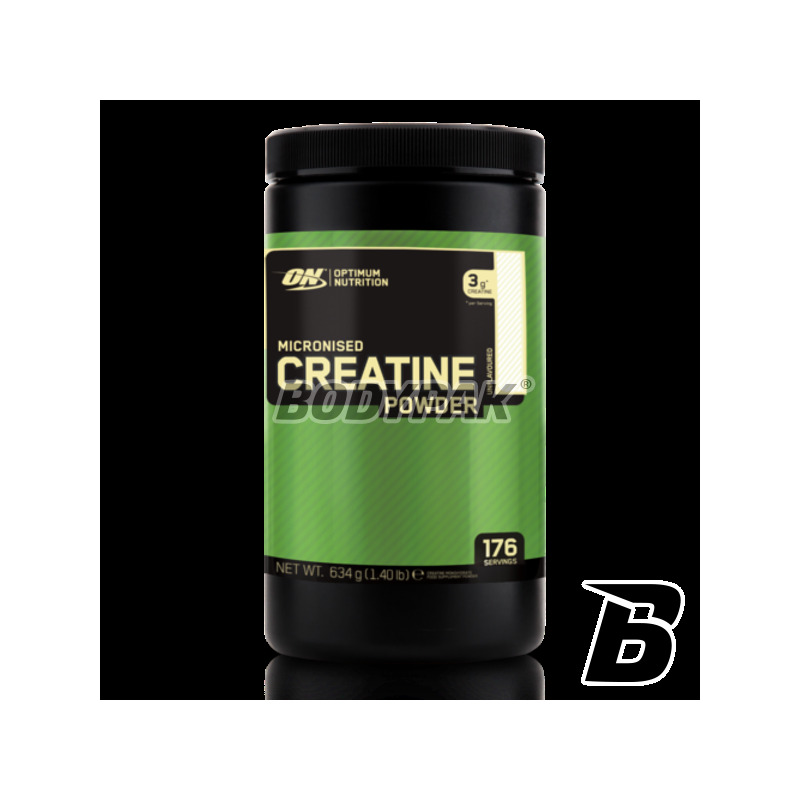 ON Creatine Powder is an excellent product of creatine, whose members will find only creatine monohydrate, without unnecessary additives and fillers. It is a strong anabolic substance, which does not contribute to the mental health of the body and does not produce side effects. For many years, it has been studied and used in sport - however there were no contraindications (for healthy athletes), but only confirmed her influence on the development of lean muscle mass and strengthen physical strength. 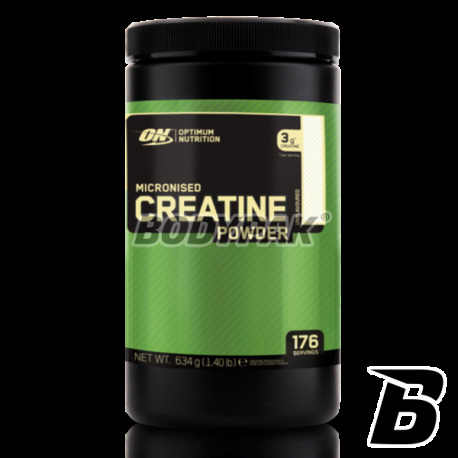 You will notice that ON Creatine Powder contains all the features of the supplement effectively supporting the growth of strength and muscle mass. Masa i siła idzie do góry, progress jest z tygodnia na tydzień, super ! !